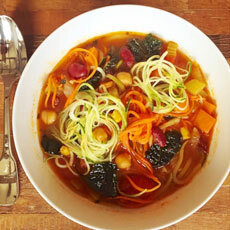 Welcome the brighter and warmer days of spring with some fresh seasonal recipes! 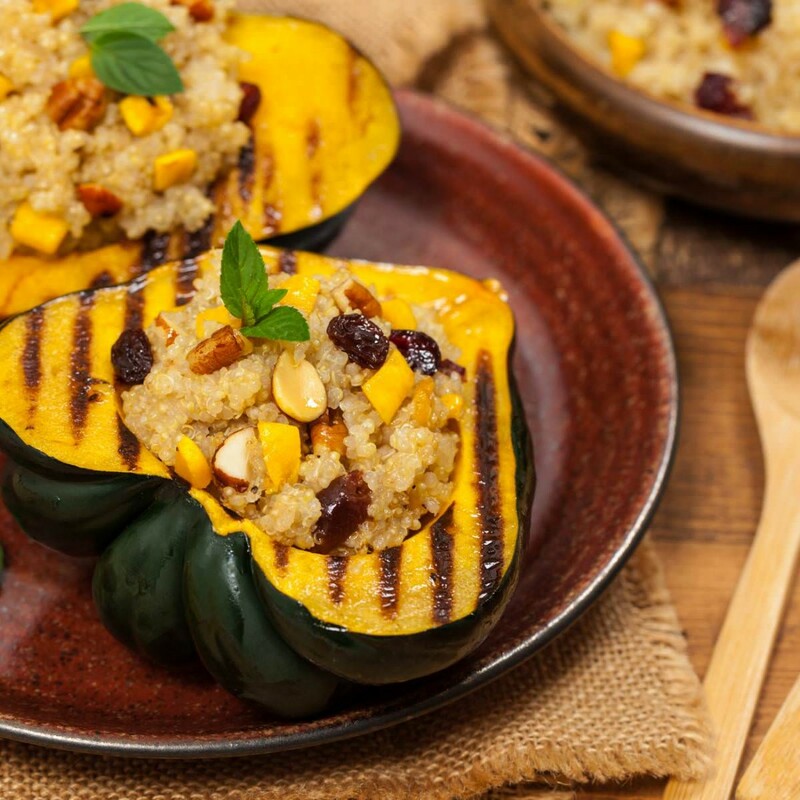 We’ve put together the below list of five flavorful recipes made with Green Valley beans, vegetables, and rice that will have you feeling blissful throughout the season. No one salad is made the same, and that’s the beauty of it! This arugula, carrot, and garbanzo bean salad blends salty, sweet, and spicy tastes all into one mouthful. When you top it off with our organic Green Valley garbanzo beans, you know you’re getting the freshest recipe possible. Spice up your spring! This chili recipe is the perfect meal to transition from winter to spring and uses our organic whole kernel corn and dark red kidney beans. Add in some zoodles for a healthy boost. Fish tacos like you have never seen them before! 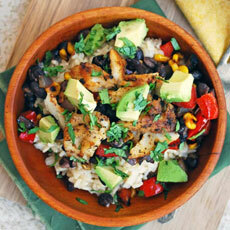 In just over 20 minutes, you can make nutritious Fish Taco Bowls filled with organic Green Valley corn, black beans, and brown rice. 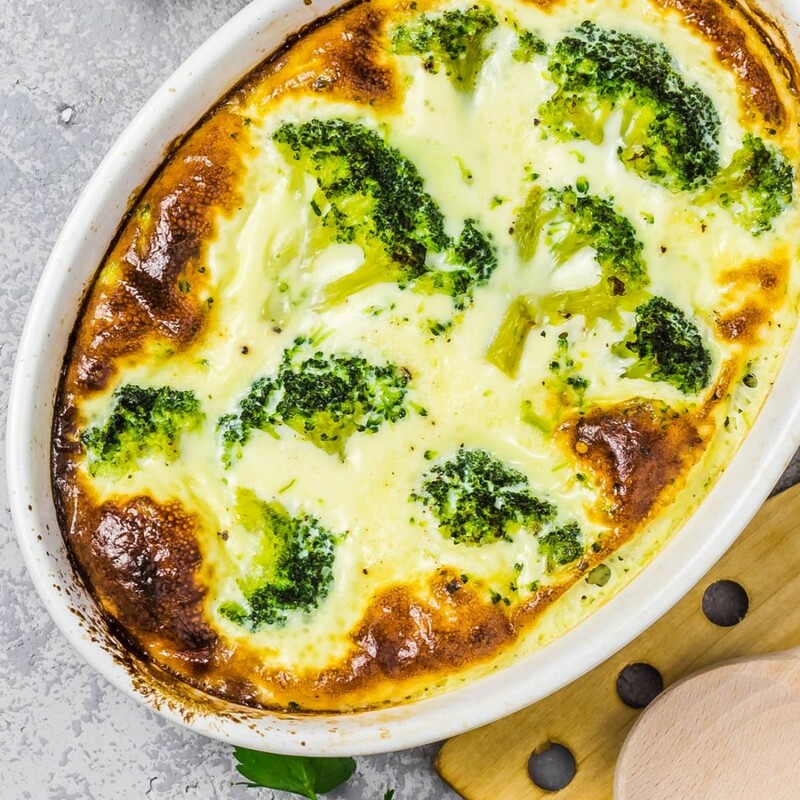 This recipe is so unique and delicious, it’s sure to become a family fave in no time. Want to get a little wild this spring? 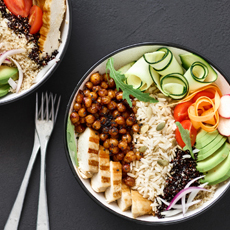 Unleash your free spirit by cooking up this Buddha Bowl with our ready to serve basmati rice and garbanzo beans. Our fresh, organic ingredients will leave you wanting more! It’s true – salads don’t need to have lettuce to be a salad. This bean based salad using our organic garbanzo and dark red kidney beans is packed with protein and fiber! 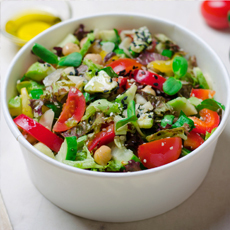 There’s no better time to indulge in a crunchy and colorful salad than the flourishing spring season. Green Valley wants to hear your favorite spring recipe! Share your thoughts with us on our Facebook or Instagram and we might just feature it on our page.